Born and raised in Rochester, Steve D'Amico offers honesty, integrity and over 12 years of mortgage origination experience. Committed to thoroughly examining what is truly best for homebuyers and their families, Steve prides himself on being available nights and weekends, and going the extra mile for his clients and referral partners. Employing Premium Mortgage's wide variety of financing programs and local processing and underwriting, Steve oversees his clients' applications from start to finish, ensuring they receive the professional treatment and outstanding customer service they deserve. 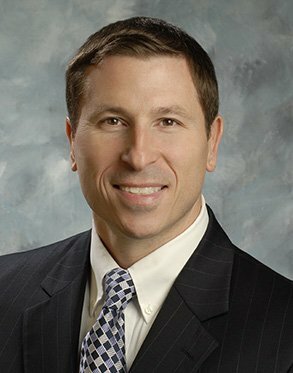 A SUNY Buffalo and Daemen College graduate, Steve rejoined Premium Mortgage in 2014. Spending time with his wife, Lori, and sons Chase and Cole, Steve is a devoted family man, coach as well as the head of the Premium Mortgage Cycling Team.